David Denton and his'embarrassing' celebration. “I think there is an embarrassing photo of me celebrating Mike Blair’s try,” is David Denton’s first comment when asked to recollect on that famous afternoon seven years ago when Edinburgh beat French giants Toulouse 19-14 in front of almost 38,000 at Murrayfield. 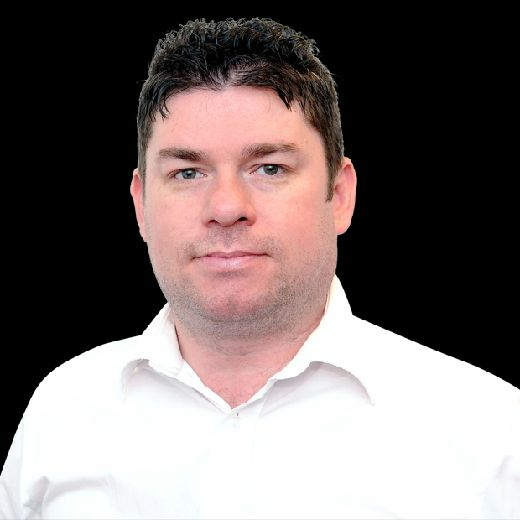 There is double the chance that could be repeated this weekend when both Edinburgh and Glasgow face last-eight ties, with Murrayfield set to break the UK record for a European quarter-final as ticket sales, at last count, soar past 32,000 ahead of the clash against the two-time European champions, Munster. These were BBC Alba days when viewers could be forgiven for thinking “Visser” was Gaelic for “try”, so prolific was the 33-times capped Dutch-born touchdown titan. that is Edinburgh’s tantalising glimpse of reaching the pinnacle of European club rugby. Since the game went professional in 1995 it is a well-worn tale that Scotland has struggled to keep pace, with Saturday’s visitors to the capital a shining reminder. While the Munsters and Leinsters have thrived in the ultra-competitive European environment, Scotland’s pro clubs have reached the knockout stages only three times before this weekend. 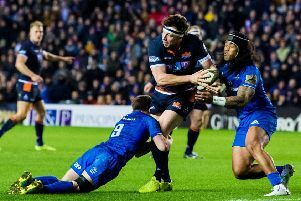 Edinburgh lost away to Toulouse in 2004 before beating them eight years later in front of a crowd that is almost ten times the average gate, while Glasgow’s solitary foray into these stages was two years ago at Saracens, where they return on Saturday. Under Irish coach Michael Bradley, now in charge of Italian side Zebre, Edinburgh had a shocker, finishing second bottom in the Pro12 table. Europe was a different story, however, as they topped a pool which also included Cardiff and London Irish. Blair scored the early try while Greig Laidlaw, then playing stand-off, scored the rest of Edinburgh’s points. “It was a strange time but, personally, I loved it,” said Visser. “We played a fun brand of rugby and that season were able to rest guys for the big European games. Denton, who is currently at Leicester Tigers and recovering from a head injury, also looks back on the day, “embarrassing” Edvard Munch-inspiring picture apart, fondly. Toulouse had four European titles under their belt that day, twice the number Munster bring across the Irish Sea, and Visser is confident Edinburgh can get the win. “I’d put my money on them,” said the Harlequins man, who is on the comeback from a knee injury. Visser scored 14 tries for Scotland but has “no regrets” about his decision to retire from international rugby last May. He admits he would have loved to be involved in the mayhem of Twickenham a week past Saturday, though, as Scotland scorched back in an epic 38-38 classic. Visser says he is looking forward to seeing Darcy Graham, pictured below, who scored two tries at Twickenham, progressing on the international flanks he used to prowl so voraciously. “I thought he was brilliant,” continued Visser. “I was watching the game in a pub in London. “At half-time it wasn’t good and I just wanted to sink into a sofa and get swallowed up but when Scotland came back I found another Scottish guy in the bar to jump around with.